The date is set and exciting activities are planned for the 2015 Salute to Faculty Excellence week, September 28 - October 2, 2015. 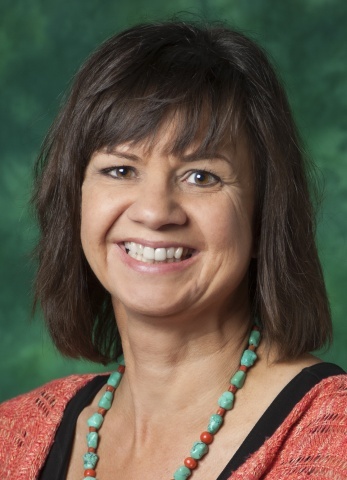 The Salute to Faculty Excellence Awards Dinner and Ceremony, sponsored by the UNT Foundation, Office of the President, and Office of the Provost, is scheduled for Friday, October 2, 2015 at Apogee Stadium. 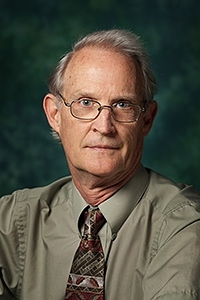 At this showcase event, we will honor UNT's faculty award winners, newly tenured and promoted faculty, and recently appointed Emeritus faculty (and celebrate UNT's 125th anniversary). The Office of the Provost is pleased to announce the newly appointed Distinguished Teaching and Research Professors (more award recipient announcements coming soon). Please join us in congratulating these outstanding scholars, teachers, and university citizens. Breakfast is provided. The half-day event is free and open to full-time faculty, staff, and TAs/TFs. Renowned educator and theorist George Siemens, Ph.D. will deliver the keynote address Learning Analytics: Advancing the Science of Learning at 9am and will be followed by two UNT faculty-led interactive panel discussions. For more information and to register, go to http://clear.unt.edu/uftl2015 and follow @uftl2015 on Twitter. The sooner you start planning for retirement, the more time you'll have to explore your retirement options. The Office for Faculty Success is pleased to offer a workshop that addresses questions for those individuals contemplating and/or planning for retirement. Representatives from the Provost Office, Human Resources, and UNT's Retiree Association (UNTRA) will present exit strategies and answer any questions that you may have about retirement transitions. The panel presentation is scheduled for April 13, 2015 from 2:00 p.m. - 3:00 p.m. in BLB 140. Please register here. 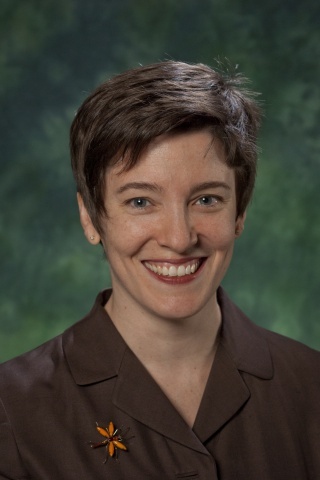 Learn how to write a successful grant proposal from UNT's top researchers. Topics will include insights into the peer review process, addressing 'broader impacts,' as well as insider tips for creating a competitive application. The workshop, moderated by Angela Wilson, Regents Professor of Chemistry, is scheduled for April 16, 2015, 3:30 p.m. - 5:00 p.m., BLB 260. Register here. If you have questions, please contact faculty.success@unt.edu or Angela.Wilson@unt.edu. The Office for Faculty Success invites all lecturers to attend a workshop to learn more about the promotion process at UNT. The panel discussion will provide information about expectations for promotion to senior and principal lecturer and strategies for career advancement. The workshop is scheduled for April 24, 2015, 1:00 - 2:00 p.m., Gateway 51. Register here. The University of North Texas Libraries, the School of Arts and Humanities, and the Emerging Media and Communication program at the University of Texas at Dallas invite submissions for the 4th Annual Digital Frontiers Conference and THATCamp, September 17-19, 2015 at UT-D. The goals of this conference are to bring a broad community of users together to share their work across disciplinary and administrative boundaries and to explore the value and impact that digital resources have on humanities education and research. For the full CFP, including descriptions of each proposal type and the online submission platform, please visit the website linked here. The deadline for proposals is April 30, 2015. Please feel free to contact digitalfrontiers@unt.edu if you have questions about the submission process or the conference. The Women's Faculty Network (WFN) supports women at all stages of their careers by providing professional development, mentoring, and networking opportunities. WFN's spring social will be held on Thursday, April 9, 2015 from 5:30 p.m. - 7:30 p.m. at Yolanda Flores Neimann's House. RSVP here. Do you have a great idea for classroom innovation? If so, you may want to participate in the Illuminate Good Ideas initiative. Faculty, s taff and students are invited to participate in an online community designed to make a positive impact on the instructional experiences available on campus by sharing their best ideas through a crowdsourcing tool. Participants can comment and vote on the ideas contributed by others. President Smatresk has provided funding to pilot this student-led initiative related to the classroom innovation fee referendum approved by students last fall. Although the fee proposal didn’t meet the deadlines to be considered by the Texas Legislature this year, the Illuminate Good Ideas campaign will allow us to prioritize the ideas that deserve attention and build momentum for funding resources to make many of these great ideas possible. Check out what others have to say and help us illuminate good ideas at http://illuminate.unt.edu! As per UNT Policy 15.2.16, pre-finals week refers to the seven calendar days preceding the final week of each fall and spring semester and is designated so that students can adequately prepare for their final exams. During this week (May 2 - May 8), student organizations do not meet and activities requiring student participation such as field trips, athletic events, or performances are not scheduled unless approved in advance. Please note that no classes are held on Reading Day, May 8, 2015. Final exams should be administered at the designated times according to the published schedule. Any deviation from the schedule must be approved in advance by the appropriate academic dean. Students who have as many as three final examinations scheduled on one day may appeal to their academic dean to reschedule one of these examinations on another day during the final examination period. Please send your good ideas, comments, and/or suggestions for the next Faculty Success Newsletter to faculty.success@unt.edu.